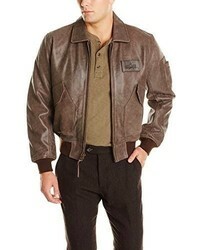 Members Only Vintage Flight Jacket $77 $130 Free US shipping AND returns! 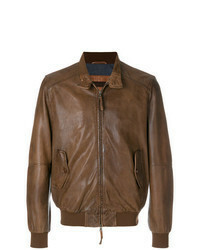 Low Brand Leather Bomber Jacket $671 Free US Shipping! 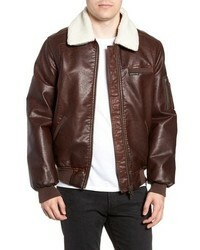 Alpha Industries Leather Cwu 45p Bomber Jacket $232 $395 Free US Shipping! 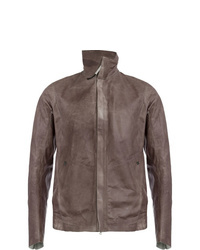 Giorgio Brato Banded Neck Leather Jacket $825 $1,178 Free US Shipping! Salvatore Santoro Perforated Bomber Jacket $1,235 Free US Shipping! 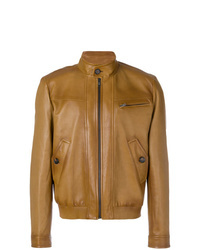 Prada Zipped Leather Jacket $2,000 $3,334 Free US Shipping! 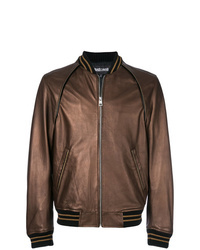 Altea Zipped Bomber Jacket $645 Free US Shipping! 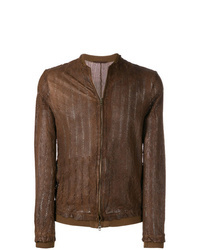 Just Cavalli Stripe Detail Bomber Jacket $512 $1,022 Free US Shipping! 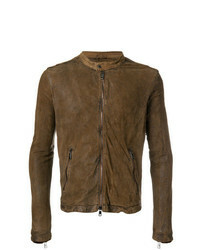 Isaac Sellam Exp... Zipped Biker Jacket $2,266 Free US Shipping! 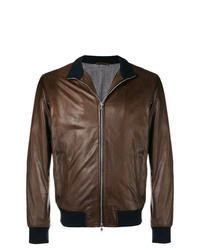 Brioni Long Sleeved Bomber Jacket $2,602 $5,204 Free US Shipping! 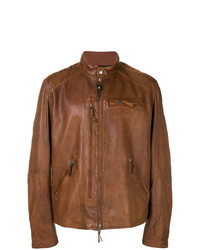 Parajumpers Lambskin Zipped Jacket $926 Free US Shipping! Barba Front Zip Jacket $513 $733 Free US Shipping!